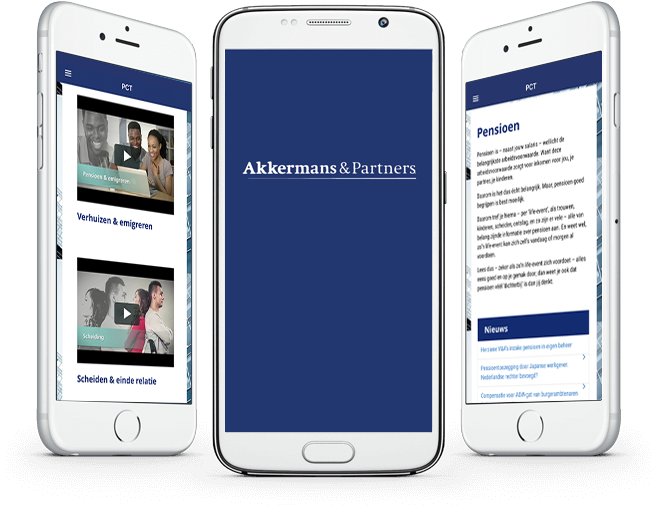 DTT develops a hybrid app - the Pension Communication Tool for a full-service pension and financial management specialist Akkermans & Partners. As a result of the Pension Communication Act entering into force, employers have heavy implicit obligations in the field of pensions. These obligations are for employers - as non-retirement experts - virtually an impossible "mandate" of the legislature. The Pension Communication tool has been developed specifically for that reason. This hybrid app helps employers with information and advice on, inter alia, the regulation of retirement plans, transitional arrangements, historical arrangements. For an app that provides information and advice, user-friendliness and clarity should be central. 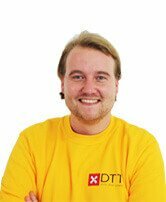 'Innovative' and 'Professional appearance' are key words during the app development process. This makes advice and information insightful. 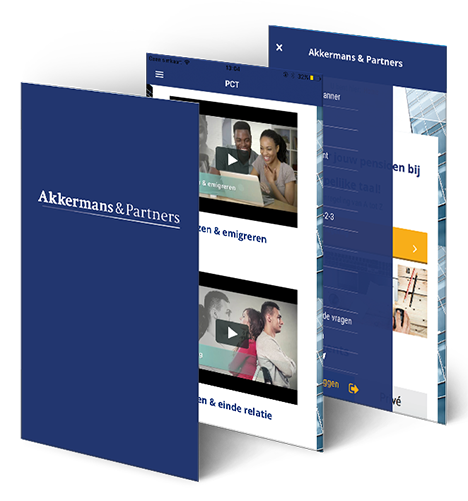 Check the Akkermans & Partners website for more info. Log in with your own account. A clear dashboard with different functions. A useful insight into the current status of a pension. What life situations affect the pension. All news about pension and financial management. Download information and advice in one click. An account where you can specify preferences. 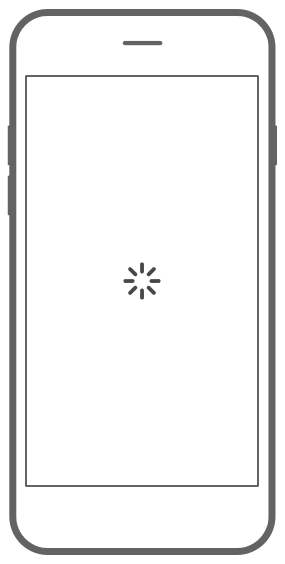 Set whether you want to receive push notifications about certain topics.